Facebook’s support and investment will make 10,000 seats available for a new Udacity Challenge Course; “Introduction to Deep Learning with PyTorch.” Upon successfully completing the first phase of the program, 300 students will then go on to earn full scholarships. We’re thrilled to have Soumith Chintala contributing to the new Intro to Deep Learning with PyTorch course. Not only is Soumith an Artificial Intelligence Research Engineer at Facebook, he is the creator of PyTorch. His invaluable contributions in our classroom make this a truly singular learning experience for anyone interested in advancing their deep learning and AI skills. In the course, students will gain expertise with the basics of deep learning, and build their own deep neural networks using PyTorch. They’ll also get practical experience with PyTorch through coding exercises and projects implementing state-of-the-art AI applications such as style transfer and text generation. Phase 1 is the Challenge Course. The duration of this course is two months, and program participants will receive support from community managers throughout their learning experience, as they become part of a dynamic student community and network of scholars. 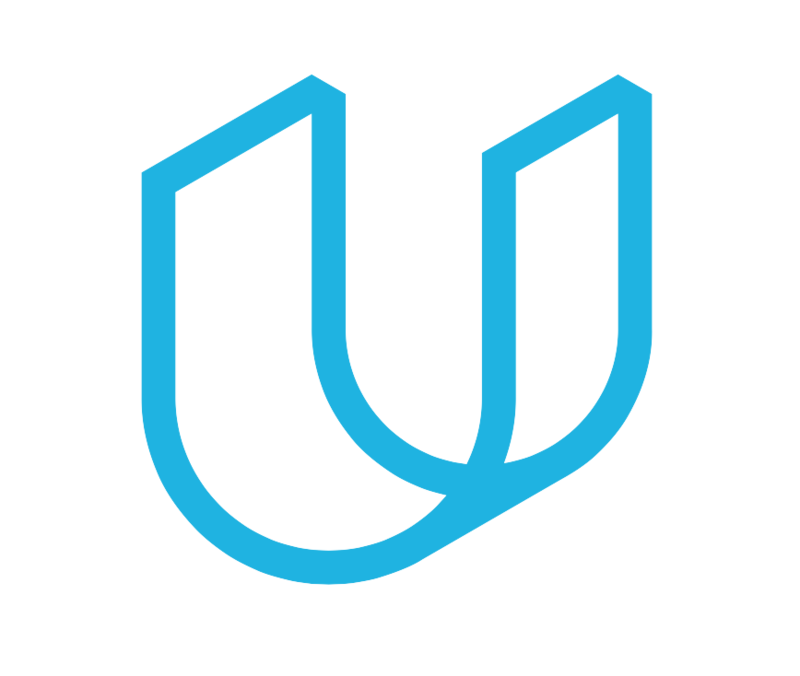 In Phase 2, the top 300 students (in terms of output and collaboration) from the first phase will earn full scholarships to Udacity’s Deep Learning Nanodegree program, where they’ll cover topics such as: Convolutional and Recurrent Neural Networks, Generative Adversarial Networks, Deployment, and more. Students will use PyTorch, and have access to GPUs to train models faster, as they learn from authorities like Sebastian Thrun, Ian Goodfellow, Jun-Yan Zhu, and Andrew Trask. Full details on how to apply for this opportunity can be found here. This new offering is an exciting expansion of a partnership that launched with Mobile Developer Education at F8 in April 2017, followed by the launch of our new Mobile Design and Usability course in November 2017. Now, with the addition of Intro to Deep Learning with PyTorch to the Udacity-Facebook catalogue—and the creation of the new PyTorch Scholarship Challenge from Facebook—both organizations can look forward to a fantastic influx of new learners focused on mastering the boldest and most important AI and deep learning tools. We’re thrilled to collaborate with Facebook in creating incredible learning experiences for deserving students across the globe, and Facebook’s commitment to supporting the next generation of AI talent is something we’re excited to match lesson for lesson, program for program, and opportunity for opportunity. Are you ready to learn PyTorch? Are you interested in AI, and ready to gain expertise with cutting-edge deep learning tools and techniques? Then apply to the PyTorch Scholarship Challenge from Facebook today! Thanks for the opportunity. It is great initiative from Udacity and Facebook. Looking ahead. If we have already graduated from the Deep Learning Nanodegree program, do we still need to apply for the PyTorch Scholarship Challenge to take part in the experience, or can we just sign up directly? Is the participation and scholarship applicable to people enrolled in a University currently, or even professionals? Thank you for your questions, and first off, congratulations on earning your Deep Learning Nanodegree program credential! Regarding this specific experience, you are more than welcome to enroll in the new PyTorch course; it’s free, and the curriculum is excellent. But, given that the scholarship award is enrollment in the program you’ve already graduated from, you might then next want to consider exploring some of the more advanced options in our School of AI, such as Computer Vision or Natural Language Processing. The opportunity is open to anyone eager to expand their deep learning and AI skills (who is at least 18 years of age, and who possesses intermediate Python knowledge). Applicants should be prepared to commit approximately 10 hours of study per week during the Challenge Course phase. Should you earn a scholarship to the Deep Learning Nanodegree program, you should expect to maintain that same level of commitment. So, put another way, yes! Fantastic, we’re looking head too, and we’re very excited about the future of this initiative! Hi, I see that there are some countries missing, for example Kosovo and Albania, can you add those two? Thank you for your question, and for your interest in this offering. Unfortunately, relevant law from the U.S. Treasury Department currently prevents this. We are hopeful that this situation will change in the future. anyone received any email today! I never come to know about the scholarship opportunities at udacity before it’s too late to apply. How can I stay updated regarding the same? We’re very sorry to hear of your disappointment. There are many factors that go into the selection process, and while command of the material is certainly a key factor, there are other matters as well. We hope you’ll reconsider, and apply for new opportunities as they emerge; we’ve had many, many students earn scholarships on second opportunities, and we’d welcome the opportunity to have you in our classrooms again as well! That’s so wonderful to hear, we can’t wait to hear about your experience! We have a scholarships resource page here: https://www.udacity.com/scholarships, and there is an email list field at the bottom of the page where you can sign up to receive future notifications! I just want to know the difference of this challenge with taking the “intro to Deep Learning with Pytorch” course. I found this course open for free and enroll and going with the lessons without being accepted in this challenge. or I don’t know! We need some clarifications. Thank you for your question. The key difference is that, in taking the course via the challenge, you enter yourself into the opportunity to earn a full scholarship from Udacity and Facebook, for Udacity’s Deep Learning Nanodegree program. Whereas if you just enroll in the “standard” free course, you don’t have that opportunity. So your decision as to which way to enroll should depend on whether you want to try and earn the scholarship opportunity. Hope that’s clear, but please let us know if you have additional questions, thank you! Please how can I access the next Pythorch scholarship.